KENNER, LA -- New design values for ALL sizes and grades of visually graded Southern Pine dimension lumber were published in the Southern Pine Inspection Bureau’s (SPIB) Supplement No.13 to the 2002 Standard Grading Rules for Southern Pine Lumber on Feb. 11, 2013. 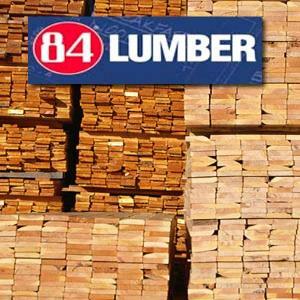 The Board of Review of the American Lumber Standard Committee approved the new design values following its hearing on Jan. 30, 2013. New design values apply only to new construction; the integrity of existing structures designed and built using design values meeting applicable building codes at the time of permitting does not change. The new design values become effective June 1, 2013 to provide time for an orderly transition, but there is no requirement to wait until the effective date to begin using the new design values. The intent of a transition period is to minimize project delays and supply chain disruptions by providing time to manage design value changes. Producers and key customer groups should use this period to evaluate and prepare for the potential impact on their businesses. Establishing implementation plans will aid in a successful transition to this second set of new design values. The Southern Forest Products Association (SFPA) will continue to facilitate dialog among key industry segments to provide a unified approach to implementation of these new design values. “Throughout this transition period, SFPA will provide both the current design values as well as the new design values,” says Cathy Kaake, SFPA's vice president of technical marketing. “Detailed Q&As, as well as span tables based on both current and the new design values, will be available from SFPA at SouthernPine.com during the transition period,” Kaake added. The American Wood Council (AWC) will work with the International Code Council to incorporate the new design values into span tables in the 2015 International Building Code and 2015 International Residential Code. AWC will also develop addenda and other updates to use with new construction designed in accordance with its standards and design tools, as well as recommended revisions to previous code editions. As a rules-writing agency, SPIB must follow a rigorous approval process to establish design values for Southern Pine lumber. SPIB and Timber Products Inspection worked cooperatively to complete a full In-Grade testing matrix as required by consensus standard ASTM D1990. More than 7,400 full-size samples of commercially produced Southern Pine were destructively tested in a two-step process. No.2 2x4s were tested in the first step of the process, resulting in design value changes for Southern Pine sized 2” to 4” wide and 2” to 4” thick in No.2 Dense and lower grades only for use on an interim basis. Interim design values for those sizes and grades became effective June 1, 2012, as published by SPIB in Supplement No.9 to the 2002 Standard Grading Rules for Southern Pine Lumber. SPIB’s Supplement No.13 incorporates Supplement No.9’s interim design values with minor changes due to rounding effects. This means that interim design values for the sizes and grades in Supplement No.9 are replaced by the new design values for those sizes and grades in Supplement No.13 effective June 1, 2013. Select Structural (SS) 2x4s, No.2 and SS 2x8s, and No.2 and SS 2x10s were tested in the second step of the process to complete the full In-Grade testing matrix, resulting in more than 300,000 data points. SPIB completed the data analysis in cooperation with the USDA Forest Products Laboratory (FPL) who provided technical review throughout the entire design value approval process. The analysis of the full In-Grade testing matrix combined all data from steps one and two to provide the best estimates of design values. 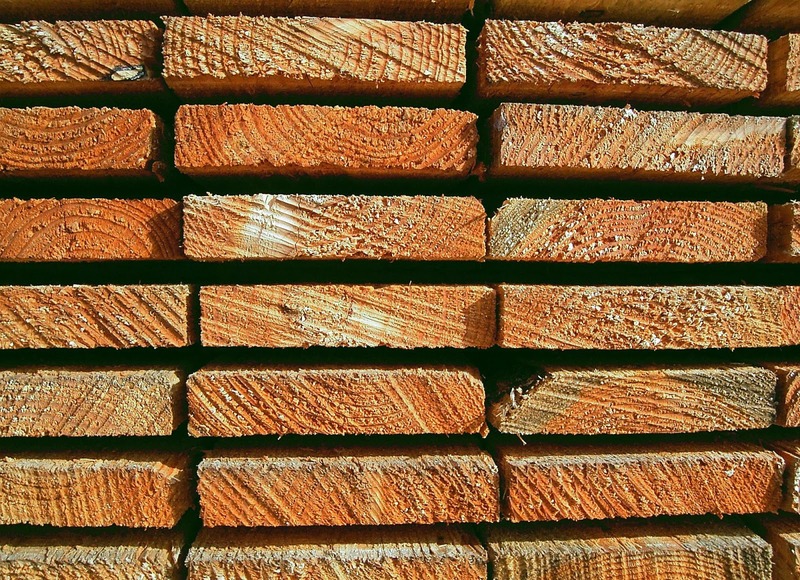 The results were encouraging and better-than-expected for Southern Pine lumber producers and users. The analysis of the full In-Grade testing matrix showed smaller reductions than originally projected from tests of only No.2 2x4s. The result was upward revisions to almost all of the Supplement No.9 design values that became effective June 1, 2012 for use on an interim basis. The full analysis also showed smaller reductions for the wider widths and higher grades as compared to the No.2 2x4 only analysis, and even some small increases as compared to current design values. No change was proposed for the current Southern Pine specific gravity value of 0.55; design values for shear and compression perpendicular-to-grain did not change. Southern Pine’s strength and stiffness remain comparable to other softwood species used in residential and commercial construction. Southern Pine users have many available product options including visually graded dimension lumber and an increasing supply of mechanically graded lumber. From framing a house to building a deck, Southern Pine continues to be a dependable product for any project. SFPA does not test lumber or establish design values. SFPA’s primary function is to market lumber products and to help users understand Southern Pine grading rules and design values. Complete information about Southern Pine design values can be found by visiting SouthernPine.com.